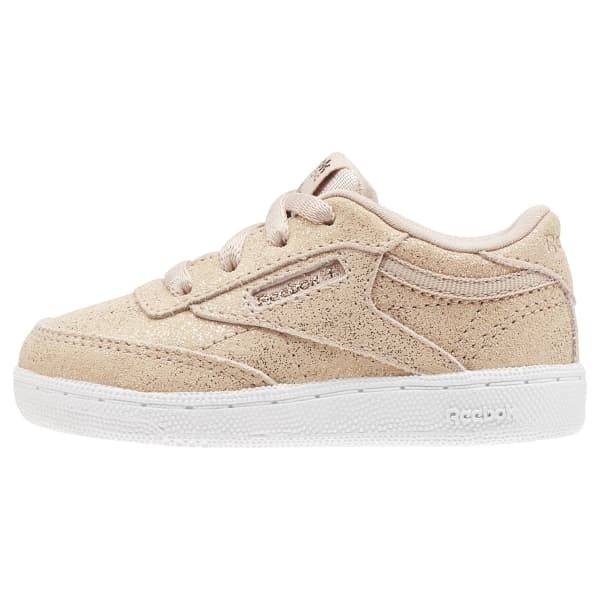 These kicks will shine as brightly as your little one, thanks to their metallic finish. The rubber outsole is durable enough to keep up with little feet and gives them traction on all surfaces. 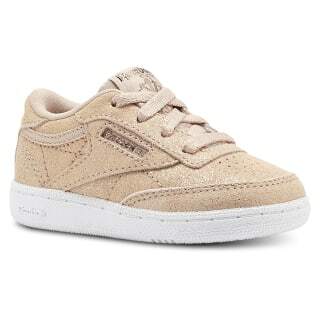 They'll feel comfy all day in a leather and synthetic upper that's soft and supportive. The woven logos create a seamless feel while adding shine and eye catching style.